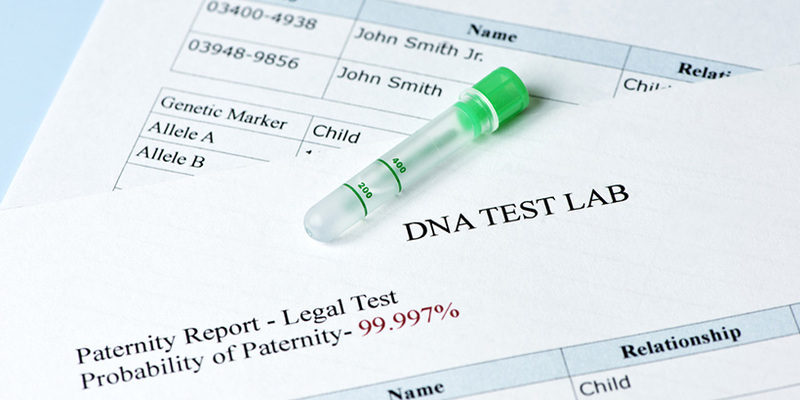 Top 10 DNA Tests - Did DNA Testing Providers Fabricate The Results Of Racist Customers? At the beginning of December 2017, a number of websites known for open sensationalism and clickbait-y reporting published anonymous claims that several ancestry DNA testing companies like 23andMe and AncestryDNA regularly altered customer test results and inserted fabricated African ancestry solely to mess with racist clients. The claims were supposedly made by an anonymous employee of an unnamed company. 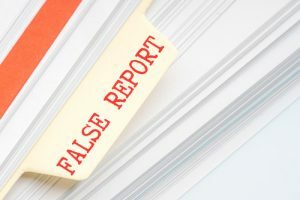 The employee allegedly reported that a small percentage (under 1%) of African heritage was added to the final report, usually when the results totaled under 100%. The text cited a Cracked.com article published on December 4, 2017, which based its egregious claims on a single anonymous source. Squawker also managed to ignore the information from the Cracked article that didn’t quite sit well with the anonymous allegations. 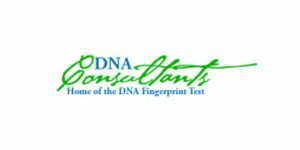 Cracked.com only made contact with one employee (allegedly), but Squawker reported several DNA testing companies admitting to altering test results. It also misrepresented the claims of the anonymous source. To be clear, the alleged source first talked about the practice of “result-tweaking” on rare occasions, usually to iron out mathematical shortfalls or in cases where a particular client feels deeply disappointed by the absence of an expected ancestry. 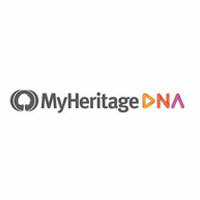 Cracked.com claimed that there is a lot more hustle and a lot less science in the business of genetic ancestry testing. According to the website, the supposed source admitted to changing people’s results on rare occasions and when he was absolutely sure he wouldn’t harm anyone. The whole practice was apparently introduced to avoid annoying customers. The said source then reported two occasions when they wanted to fabricate results to avoid confrontation with two racist clients, but they didn’t. The employee said they couldn’t change the results even if they wanted to. However, they could add less than 1% of African ethnicity, which is what they supposedly did. This story was, of course, blown way out of proportion by Squawker reporting an incident where a white supremacist received his results with 14% “black” ancestry. As we already said, the percentage discussed on Cracked.com was less than 1%. Representatives from 23andMe and AncestryDNA responded to these allegations and denied any possibility of manipulating the final results. Turns out, the claim was entirely based on the humorous site’s interview with the alleged anonymous employee. The source material only said that the interviewed person worked for “one of the major ancestry DNA testing companies” without mentioning anything about the practice of tampering with the results or “making the math work” by adding percentages of nonexistent genetic ancestries. Doesn’t sound like much of a case, now does it?